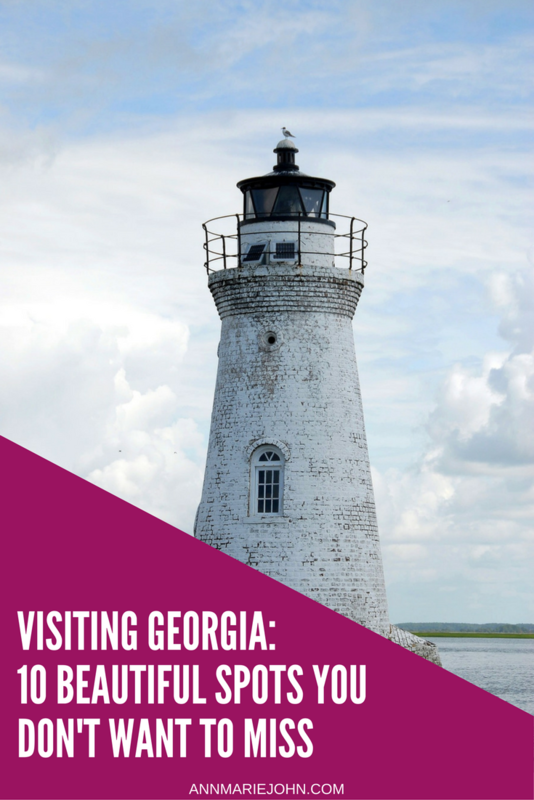 Have plans on visiting Georgia, today we have 10 beautiful spots that you wouldn't want to miss. Georgia has a bunch of amazing and inspiring sights and you would crazy not to check them out if you ever find yourself lurking nearby. To help you avoid this atrocious mistake, the article will list some of the most beautiful spots in Georgia, give you some useful info and tell you what is the best time of the year for paying a visit. 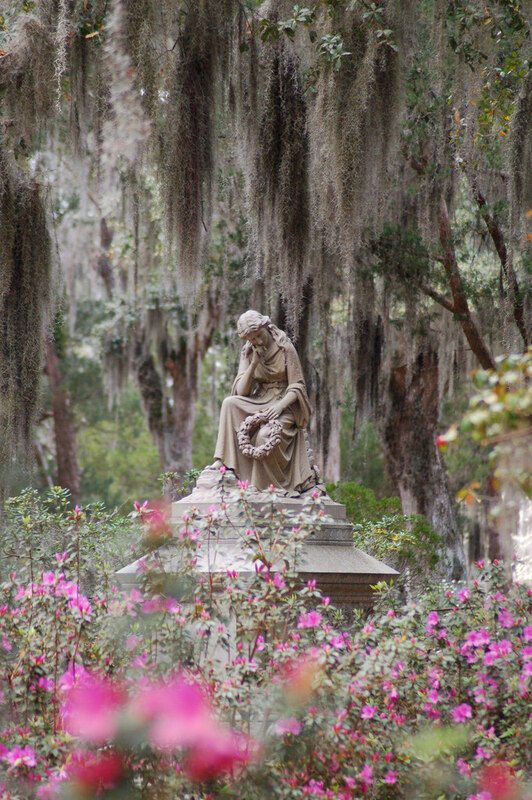 While a cemetery might seem like a morbid attraction, Bonaventure is a tranquil and beautiful slice of history in Savannah. 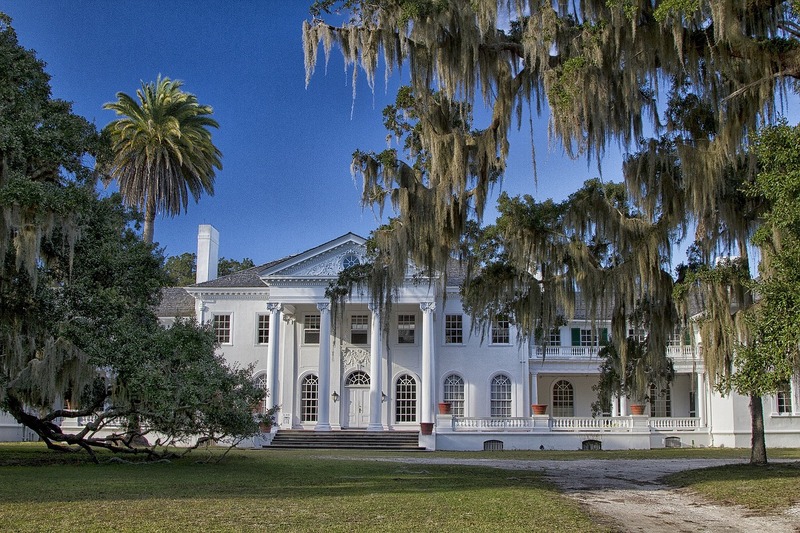 Spanish moss hangs from old growth trees, adding a special ambience to this landmark that rose to international fame after being featured in the 1994 bestseller Midnight in the Garden of Good and Evil and its later film adaptation. The best time to visit is between March and July. The Bonaventure Historical Society recommends all visitors bring sun protection, bug spray, and comfortable footwear. This historic Atlanta mansion was built in 1928 as a private residence and has since been turned into both a museum and a movie star – the house was used as President Snow’s mansion in The Hunger Games films. Interact with each of the unique Swan House residents, from the owners to the servants, and get a taste of Atlanta life at the end of the Jazz Age. The ornate Classical style and many of the owners’ original possessions have been preserved, making Swan House a fun stop for history lovers and movie buffs alike. Swan House is wonderful year-round. This little slice of heaven near Savannah is a beach lover’s paradise! 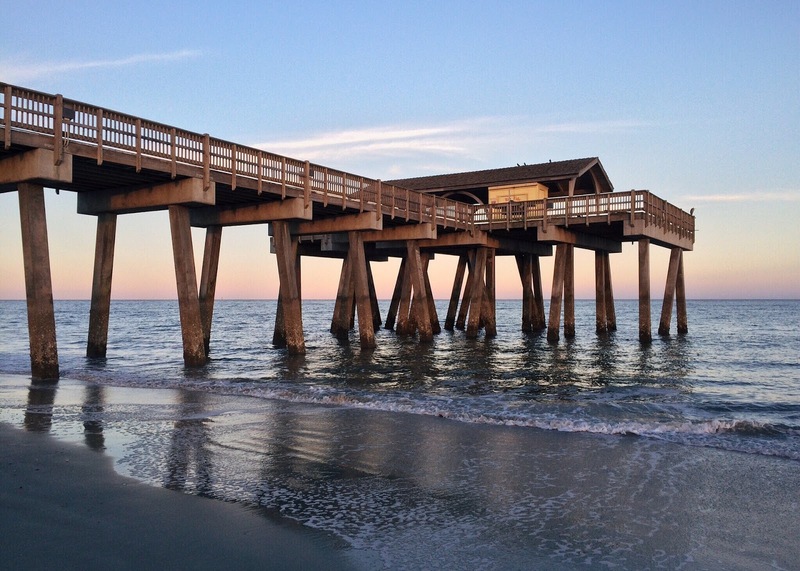 Located on the easternmost point of Georgia and within easy driving distance of the city, Tybee is awash in ecological beauty and variety from sand dunes to maritime forests. Of course, the beaches alone are worth the trip, but there’s plenty of history in display as well. The Colonial-era Tybee Island Lighthouse is still in use today and Fort Pulaski is an important Civil War landmark. This serene resort center is a must-visit for nature lovers. The 6,500-acre complex houses walking trails, the Cecil B. Day Butterfly Center, Robin Lake Beach, two golf courses, and of course award-winning gardens! With its focus on bridging the gap between nature and humanity, Callaway Botanical Gardens is a great place to relax and reconnect with the outdoors. We recommend visiting in the springtime, when the gardens explode with color from over 20,000 azaleas blooming in harmony with tulips, dogwoods, crabapples, and more. 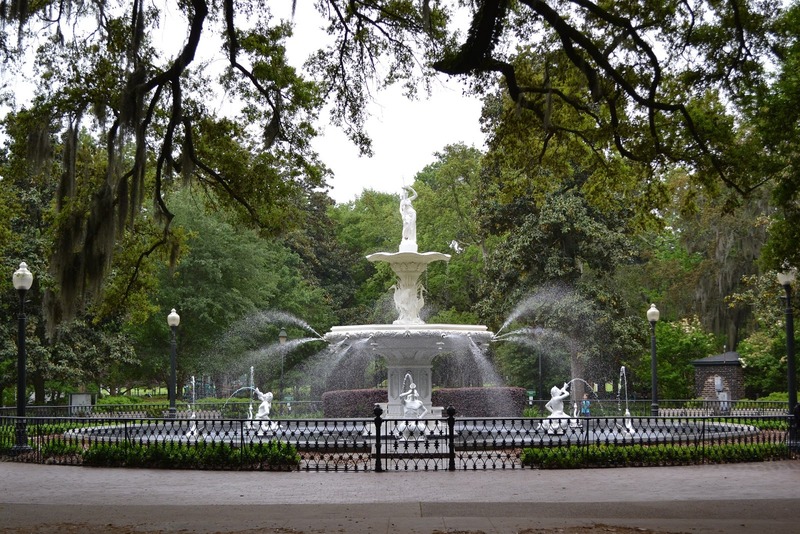 Right at the heart of Savannah’s historic district, Forsyth Park is 30 acres of bliss. It’s a great spot for picnics, people-watching, sports, socializing, and more with unbeatable atmosphere and beautiful monuments. The park was designed to be a leisure center and that tradition continues with walking paths, tennis courts, even seasonal concerts! Don’t miss the Forsyth Fountain at the park’s north end. Mid-September to mid-November is the perfect time of year to visit – you’ll miss the notorious summer heat and the big crowds. Nestled in the north Georgia mountains in Dahlonega, this Tuscan-style winery is perfect for anyone who loves the finer things, whether that's wine, great food, or stunning scenery. Take the free 20-minute tour or book a weekend Wine Hike for a closer look at the grounds and wine-making process. Don't forget to reserve at table at the Montaluce Restaurant for an incredible farm-to-table dining experience. Wineries are great in warm weather, but don’t discount winter either! While most beaches are known for sun and sand, this one has another claim to fame: you guessed it, driftwood. This beautiful stretch of land on the north end of Jekyll Island features plenty of sun, sand, and surf, but it's best known for the miles of fallen trees weathered by the elements into stunning forms. Jekyll Island is beautiful in the spring and summer months, but if you're looking to beat the heat, we recommend a visit between January and April when the climate is more mild. Avoid the high season between October and December. The “Little Grand Canyon” in northern Georgia is one of the state’s best hiking locations as well as a can’t-miss outdoor photo op! In addition to the sandstone canyons, the chasm walls are awash in color, with pinks, purples, reds, and oranges all visible. While there are 10 miles of hiking trails and numerous routes available, we recommend the Canyon Loop Trail, which circles nine of the canyons and takes you right down to the canyon floor. Come during July or August to catch the rare Plumleaf Azalea in bloom. 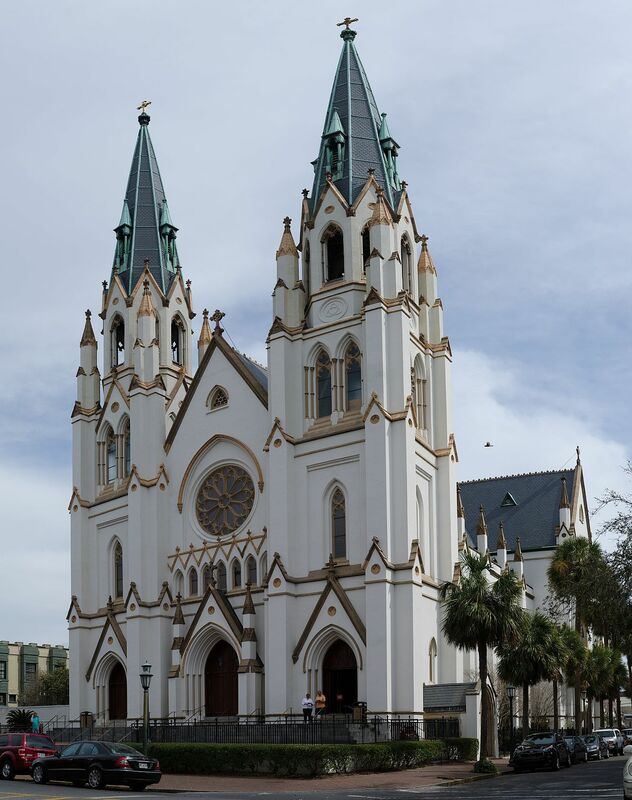 This stunning cathedral in Savannah stands out not only for its French Gothic architecture, but also for its striking whitewashed brick facade. Since its dedication in 1876 it's survived fire and elemental damage: the church's murals, stained glass windows, and marble altars have all been repaired or restored, making the church a phoenix of sorts that's well worth a visit. Those who wish to worship may attend Mass, while self-guided tours are available six days a week. Guided tours can be arranged through the church office. The Cathedral is great year-round. The largest of Georgia’s “Golden Isles,” nestled at the state’s southern end, St. Simon’s takes its unique flair from its unspoiled beaches, marshes, and historic sites brimming with ambience. 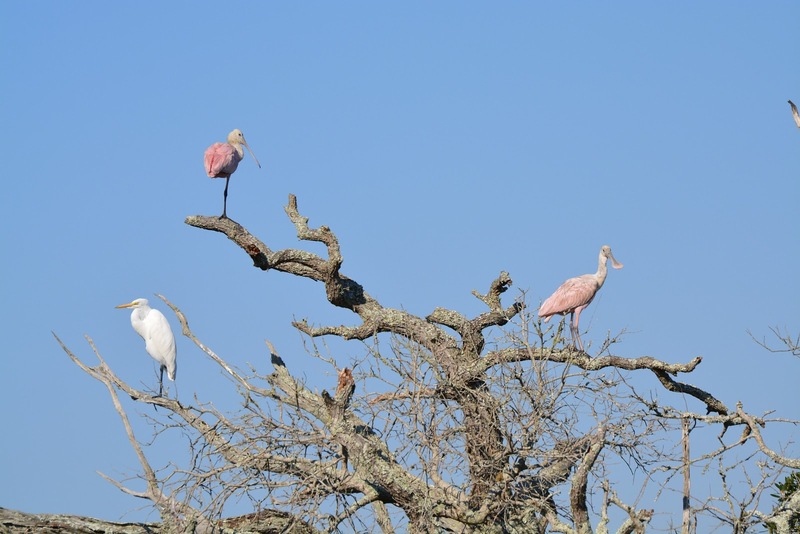 See the Marshes of Glynn wetlands which inspired poet Sidney Lanier or rent a bike and take a take a leisurely ride down to the Avenue of Oaks. Get the most out of your trip to St. Simon’s by planning your visit in the late spring, summer, or early fall. Lee Forbes is a Florida native and real estate broker in the sunshine state. Upon his family travels, Lee and his wife Mindy fell in love with the quaint town of Blue Ridge Georgia and the many attractions to be found in the Great Smoky Mountains. Now, for the past few years, we have had "Georgia on Our Minds" along with cabin fever! If you’re looking for a cabin atop the Blue Ridge Mountains of North Georgia then Red Apple Cabin may be just the place you are searching for.